Shoot professional-looking photographs, even in extreme low-light conditions, with the Huawei P30. The 40MP + 20MP + 8M Leica camera system is perfect for either portraits or wide-angled landscape shots, and is backed up by a long-lasting battery and next-generation processor. £699 total cost over 2 years What's This? £888.99 total cost over 2 years What's This? £655 total cost over 2 years What's This? £726 total cost over 2 years What's This? £747 total cost over 2 years What's This? £749 total cost over 2 years What's This? Place a pre-order on the Huawei P30 or P30 Pro before 4th April 2019, and you’ll be eligible to claim a free Sonos One (RRP £199). This voice activated smart speaker harnesses the power of Alexa, answering your questions, retrieving information, and playing music, all via voice command. Connecting to your home Wi-Fi, the Sonos One (Gen 2) offers impressive playback that fills your room with a textured and detailed sound. As it’s voice activated, it’s easy for everyone in the room to get involved and request their favourite song. The innovative camera on the Huawei P30 offers stunning results, even in extreme low-light and night time conditions. 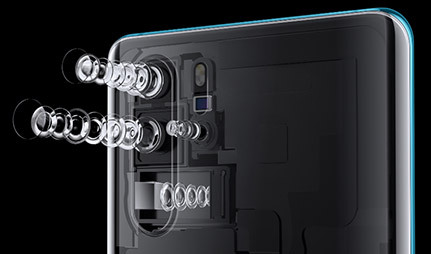 Utilising Leica camera technology, the triple-lens camera features a 40MP + 20MP + 8M setup, to redefine smartphone photography. This intelligent camera features Huawei AI Image Stabilisation to reduce motion blur, as well as 10x hybrid zoom for distant objects. 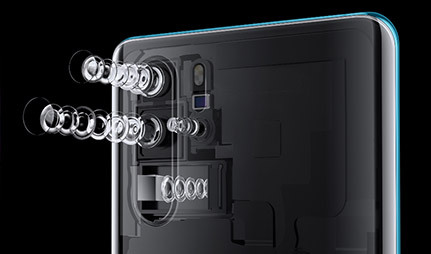 To the front of the device is an impressive 32MP secondary camera which is also designed for low-light usage, delivering super selfies in a range of conditions. Enjoy every detail in your favourite movies and videos, with stunning playback on the Huawei P30’s 6.1-inch OLED display. With the front-facing camera housed in a small and subtle dewdrop notch, you can enjoy an extended screen for more immersive images. The eye-catching design of the P30 features double-sided curved glass, with a stylish curved design that’s a pleasure to hold. The handset is available in a range of colours, which showcase an attractive gradient effect that’s truly eye-catching. 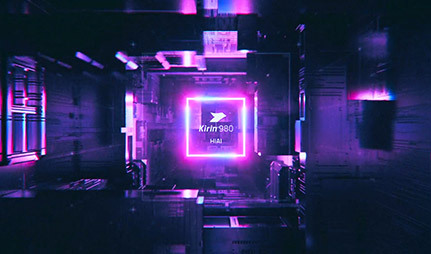 Behind the scenes, the Huawei P30 is powered by the Kirin 980 chipset. This state-of-the-art processor features powerful AI capabilities to ensure it can efficiently manage your multi-tasking with ease. You can also expect this handset to see you through the day, thanks to a large 3650mAh battery. With AI power management, it will keep you powered up for longer, while the SuperCharge fast-charging feature ensures you won’t be left waiting around for long. Can't decide between the Huawei P30 and P30 Pro? Here at Mobiles.co.uk we run down the best of both handsets to help you decide. 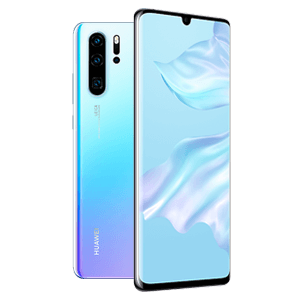 Discover the all-new Huawei P30, with an amazing triple-lens camera system, here at Mobiles.co.uk. After capturing its native Chinese market, Huawei is making waves abroad. Discover the perfect Huawei phone for you? 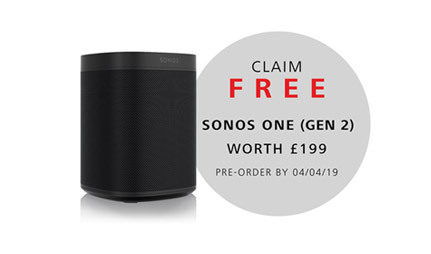 Sonos One (Gen 2) offer is limited to contract and upgrade deals on P30 and P30 Pro only, when pre-ordered between 26.03.19 -04.04.19 from Mobiles.co.uk. 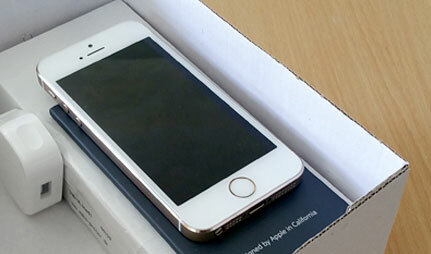 The claim cannot be submitted in conjunction with any other handset purchase. For full Terms & Conditions and how to claim, please visit Huawei Promotion. 1. This promotion is open to GB residents (England, Scotland and Wales) aged 18 years or over, except employees (and their families) of Mobiles.co.uk (hereafter referred to as 'the promoter'), or any of its subsidiary companies, agents or anyone else connected with this promotion. Residents of Northern Ireland are excluded. 1a. 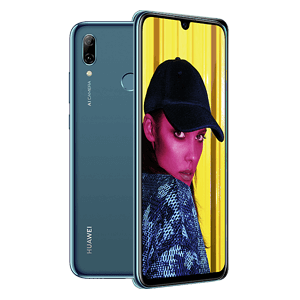 To enter the competition the customer has to purchase a Huawei P30 Pro or P30 in any colour or size on a new contract or upgrade. Excludes Sim Free handsets. 2. Only one entry per person and an entrant cannot enter on behalf of someone else. The promoter reserves the right to request such information as it considers reasonably necessary or desirable for the purpose of verifying the eligibility or validity of an entry and any prize may be withheld unless and until the promoter is satisfied with the verification. 3. The promotion opens on 5th of April 2019 and closes at 16.00pm 23rd of April. Entries received after the closing date will not be accepted by the Promoter. 5. The winner will be randomly selected on 6th of May and notified via email. 6. The prize as stated above is not transferrable and non-refundable with no cash alternative. 7. If the prize (or part of the prize) is unavailable, the promoter, in its discretion, reserves the right to substitute the prize (or that part of the prize) with a prize to the equal value and/or specification. The prize must be taken as offered and is non-transferable. No cash equivalent or other alternative prize is available in whole or in part. 8. The promoter shall use reasonable effort to contact the winner through the means specified in these terms and conditions. If the Promoter is unable to contact any winner within seven working days, or if any winner is unable for whatever reason to accept the prize, then the Promoter reserves the right to award the prize to another entrant. 9. The winner agrees to participate in any publicity or other such promotional activities, which the promoter may reasonably require in connection with the promotion. The promoter shall have the right to use each winner's name, likeness, image, voice and biographical information for advertising and promotional purposes in connection with the promotion in all media without further notice and without the need to make any payment to such a winner. 10. The promoter may refuse or disqualify any entry (including winning entries) if the entrant concerned or anyone authorised by the entrant to deal with their entry, acts in a way towards the promoter which the promoter reasonably considers to be inappropriate, unlawful or offensive. If the winning entry is disqualified the promoter reserves the right to award the prize to another entrant. 11. The decision of the promoter is final, binding, and no correspondence will be entered into regarding the outcome of the prize promotion. 12. The promoter reserves the right to change these terms and conditions due to circumstances or reasons beyond the promoter's reasonable control. Failure by the promoter to enforce any of its rights at any stage does not constitute a waiver of those rights. 13. Nothing in these rules shall affect your statutory rights. 14. If you do not wish to enter the prize draw please email via your MYACCOUNT and add “Withdraw from £1000 Prize draw” as your subject line. Horrible, crude, not user friendly phone. Dishonest Huawei staff. Lied about the LED indicator but found out the phone did not have any. Dishonest mobiles.co.uk staff too.